It was Nov. 20, 2012. Mary Litterer had all the makings of Thanksgiving dinner in the trunk of her Lincoln Continental as she drove west on the Avenue of the Saints from Charles City. When she neared the intersection near Floyd going 60 miles per hour, life changed in an instant. It’s Child Passenger Safety Week. This is a great time to take a minute to make sure your kids are riding in a seat best for their height, weight, and age. Most parents are great at making sure the little ones are as safe as possible in the back seat. But what about older kids or adult passengers back there? 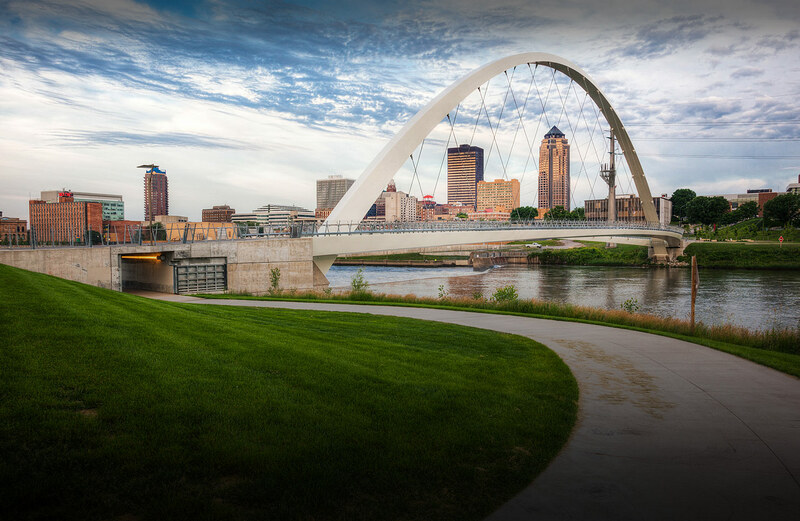 With nearly 20,000 trucking companies operating on Iowa’s 114,383 miles of roadways, it’s a pretty good bet you’ll encounter a large truck just about any time you’re on the road. Next time you come upon a semi, take a minute to think about the professional driver behind the wheel. Remember that their visibility is quite different than that of a four or two-wheeled vehicle. Make sure to give them the room they need to adequately see you and safely maneuver down the road.